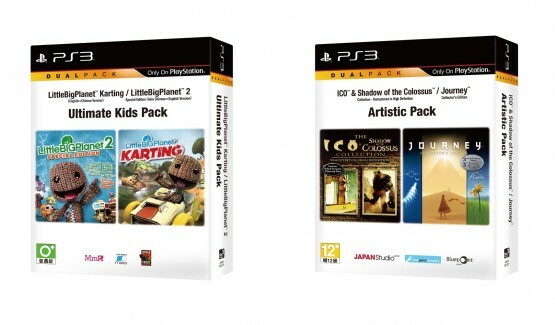 In a press release sent earlier this week, Sony Computer Entertainment Asia announced a slew of PlayStation 3 “packs” that will be released in Asia this July. 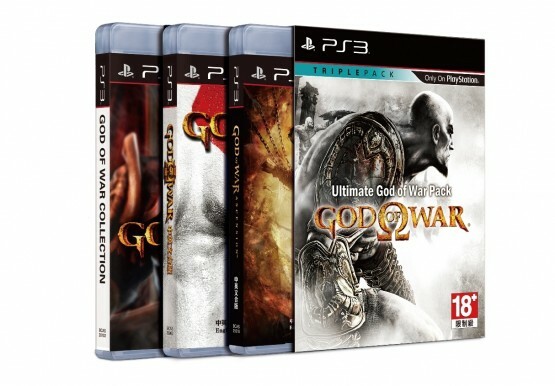 The standout of the packs are the Ultimate God of War Pack, which will include God of War: Ascension, God of War III, and God of War Collection for around 2,299 PHP (roughly $52), and the Ultimate Uncharted Pack that includes every major entry in the Uncharted franchise including: Uncharted: Drake’s Fortune, Uncharted 2: Among Thieves and Uncharted 3: Drake’s Deception for the same price as the God of War pack and will be out this July 22. Additionally, there’s also the “Ultimate Kids Pack” that includes LittleBigPlanet 2 and LittleBigPlanet Karting, and an “Artistic Pack,” that has Ico, Shadow of the Colossus bundled with thatgamecompany’s Journey Collection. Both of the packs will cost roughly $38. 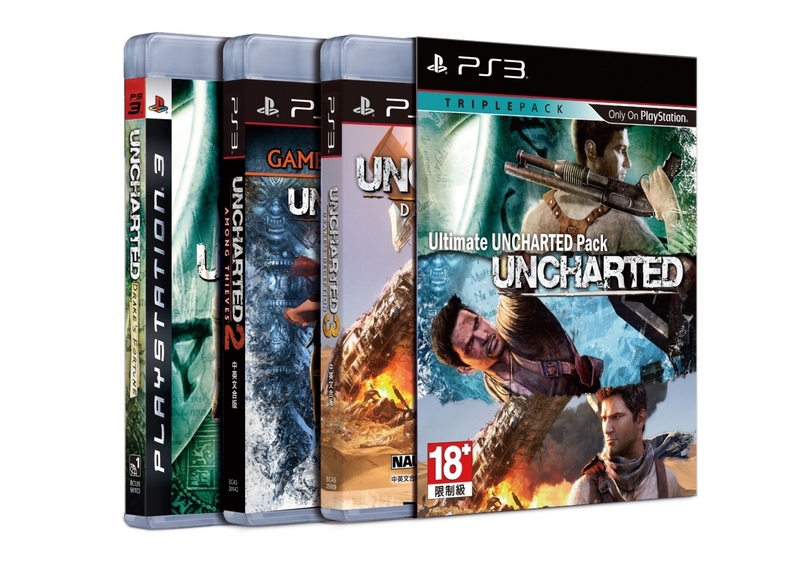 According to the presser, “SCEH will further accelerate the expansion of the PS3 platform by continually releasing a vast library of exciting and attractive software titles and offering users choices from a variety of hardware models,” which suggests we’re in for more compilation packs in the future. No word yet on whether these same bundles will hit North America, but we’ll let you know once Sony confirms it. Anyone from our readers in Asia interested in getting this? I admit, that Artistic Pack is very enticing even if I’ve played all the games in it.